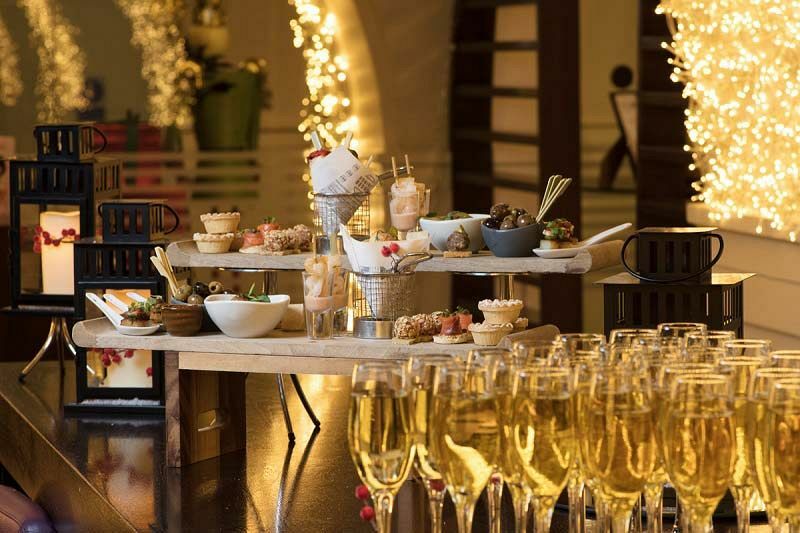 Celebrate the Christmas season in style at this stunning venue in historic Edinburgh. With incredible hospitality, delicious food and cosy rooms, you can count on this venue to provide you with your every need. Situated close to the famous Royal Mile, in the heart of Scotland’s capital, you’ll be just a short walk away from a huge range of shops and nightlife. The venue is situated just a few minutes' from Edinburgh's Waverly Train Station which offers excellent links for those arriving and departing the party via public transport. 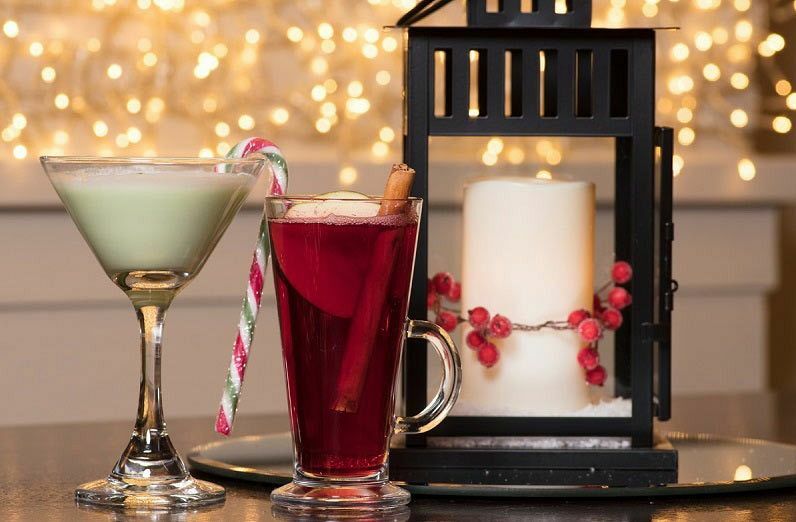 Your festive celebration will start off with an ice cold glass of fizz to mark the start of the night and get you ready for an unforgettable evening. Enjoy a delicious three-course meal crafted from only the freshest ingredients by a talented in-house catering team. In addition, each guest will enjoy a half bottle of wine to complement their food. Laugh with your colleagues and sit back and enjoy the fantastic and attentive service. Freshly brewed coffee and mince pies will be served after dessert to round off the dining experience. After dinner, let our resident DJ entice you to the dance floor and let your hair down for a fun festive celebration. Exclusive Christmas party nights start from just £38.33 per person, excluding VAT for events Sunday to Thursday and £43.33 per person excluding VAT for events on Fridays and Saturdays. If you’re looking for the perfect office Christmas party in Edinburgh this year, then look no further than this great venue! 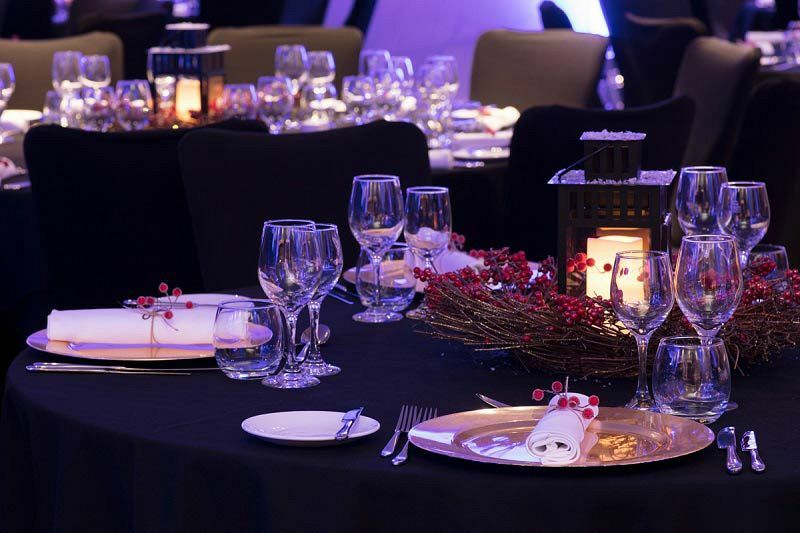 With dates available throughout December, why not send an enquiry to the venue today?